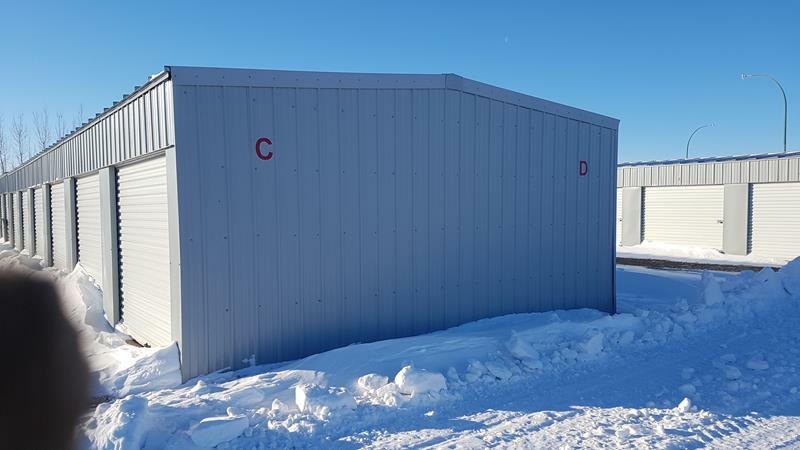 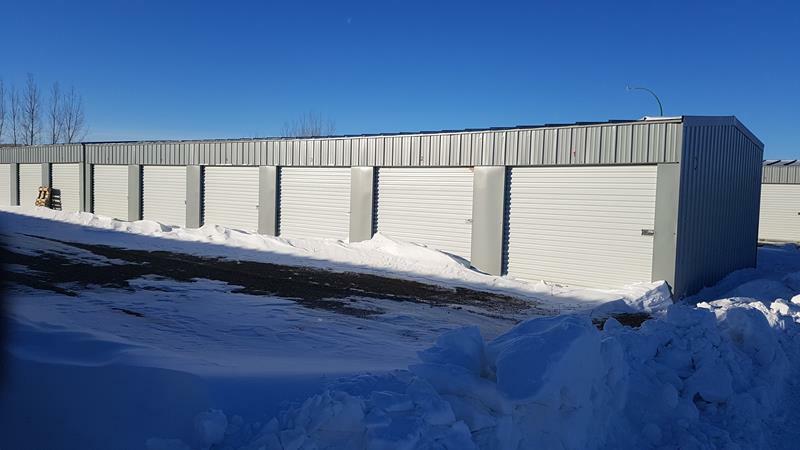 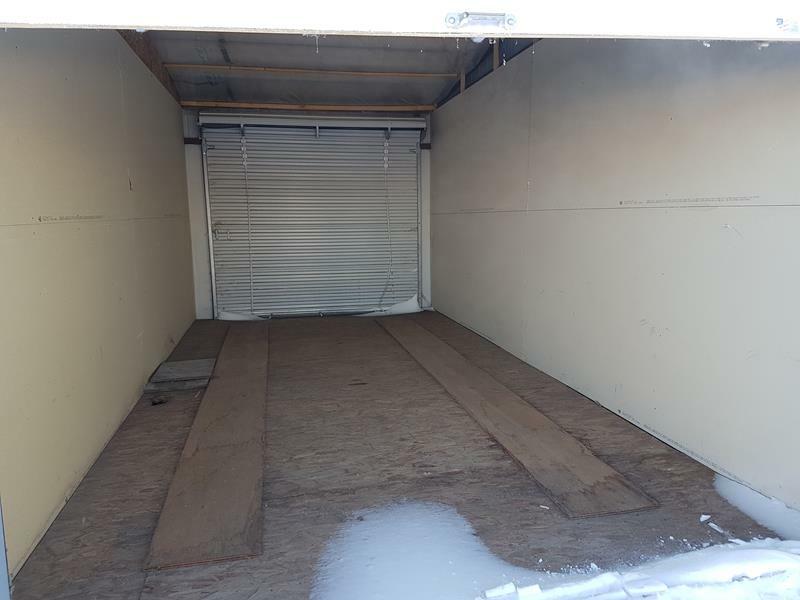 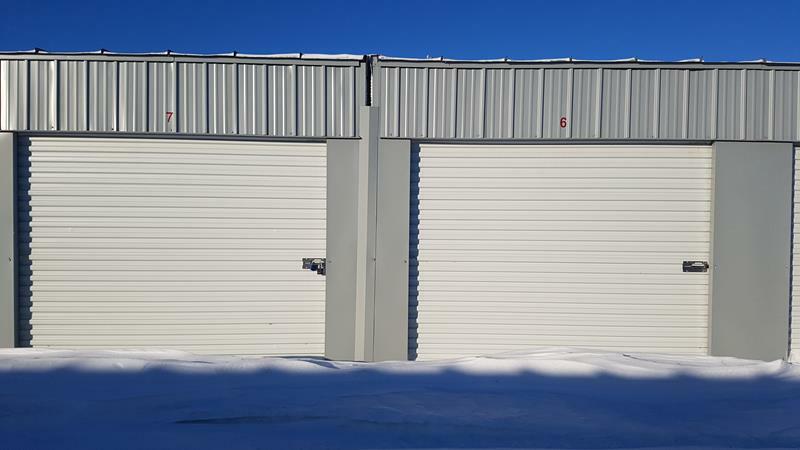 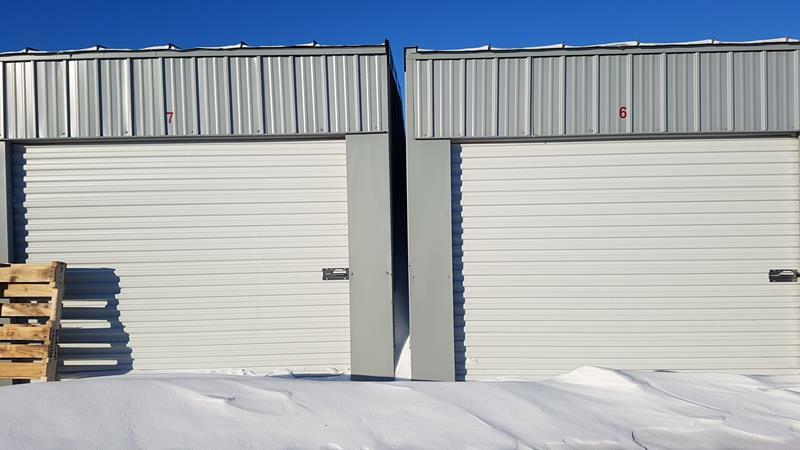 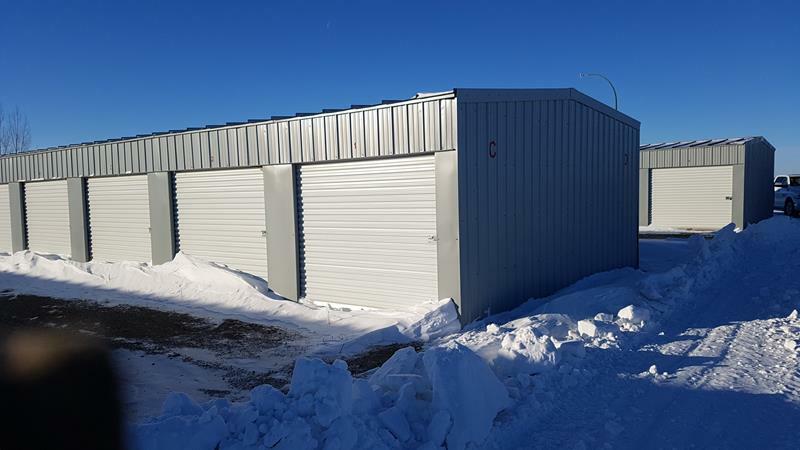 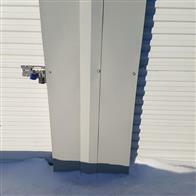 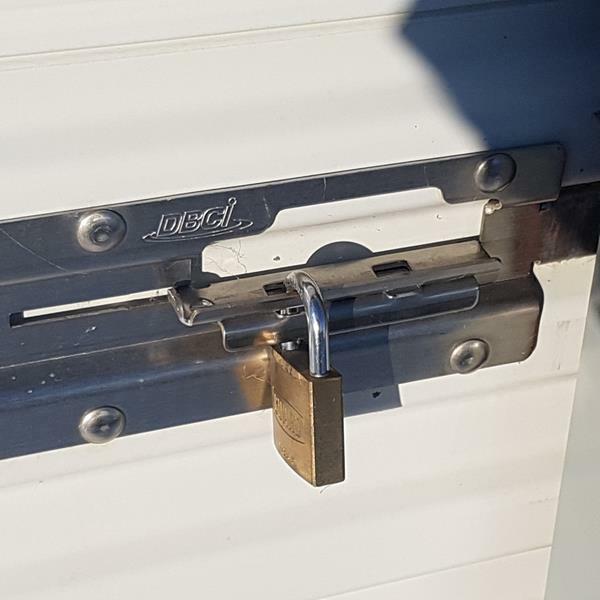 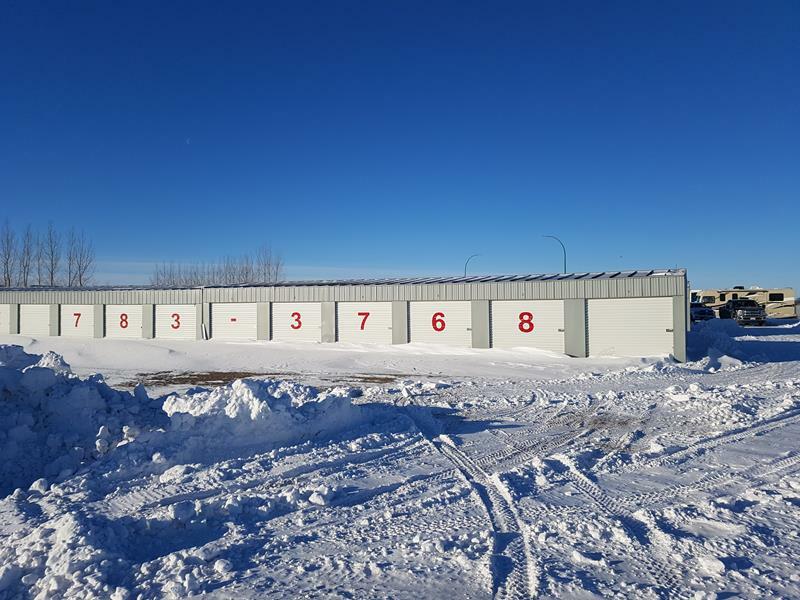 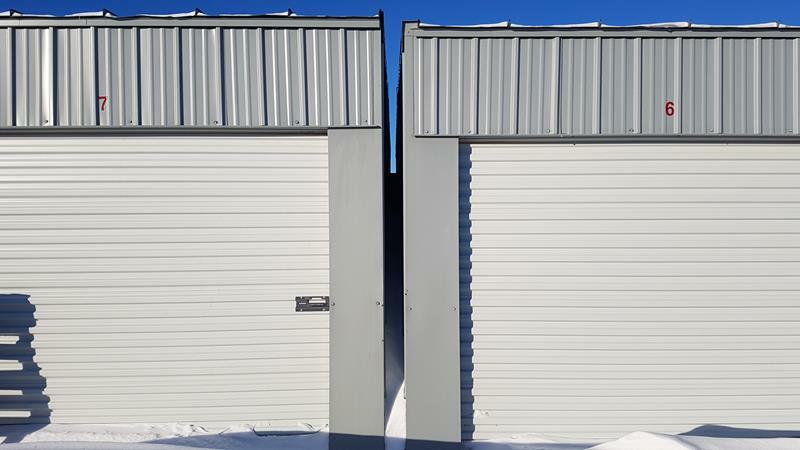 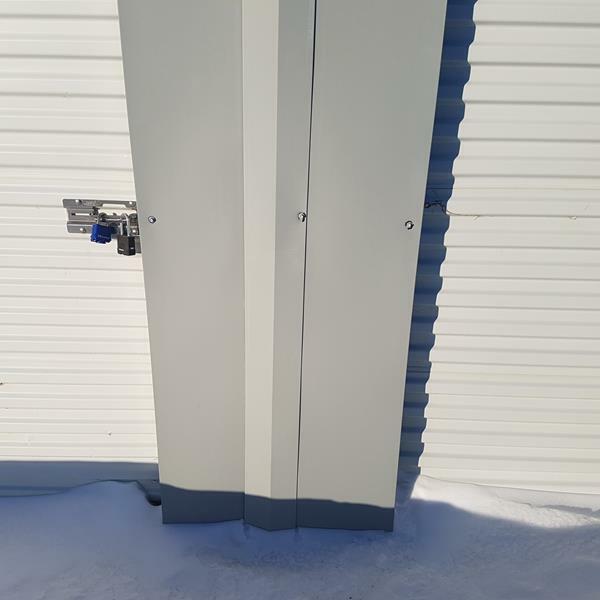 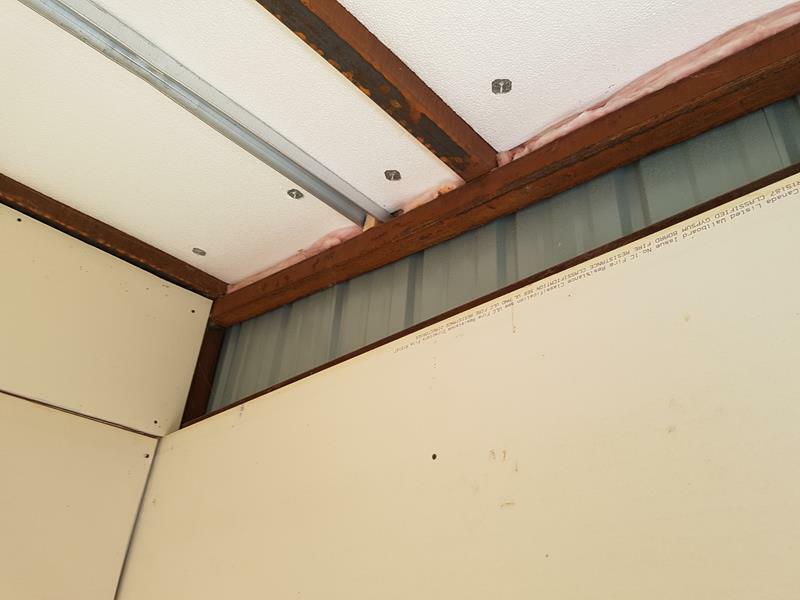 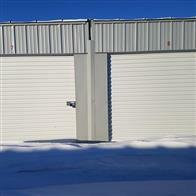 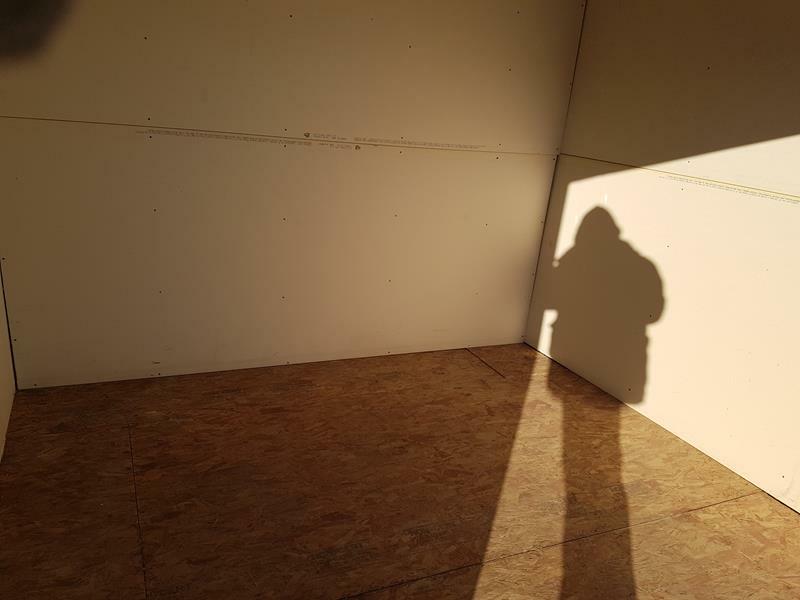 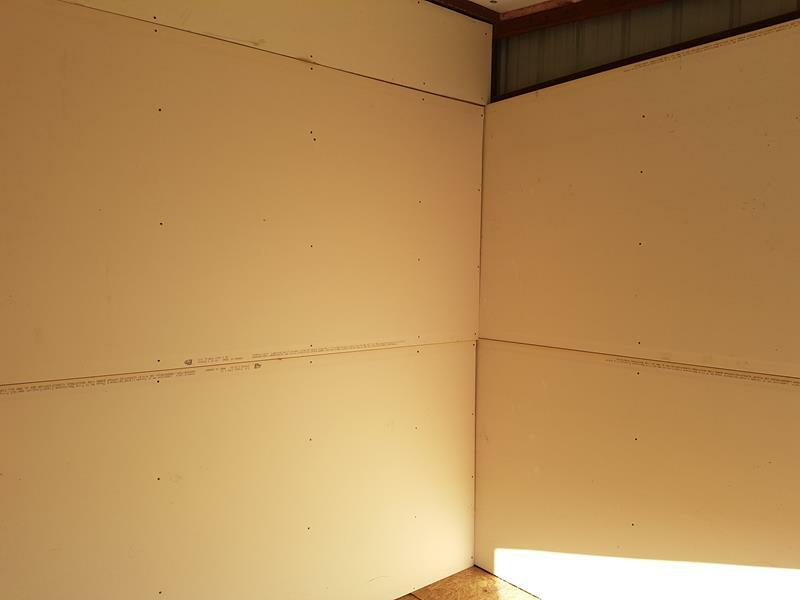 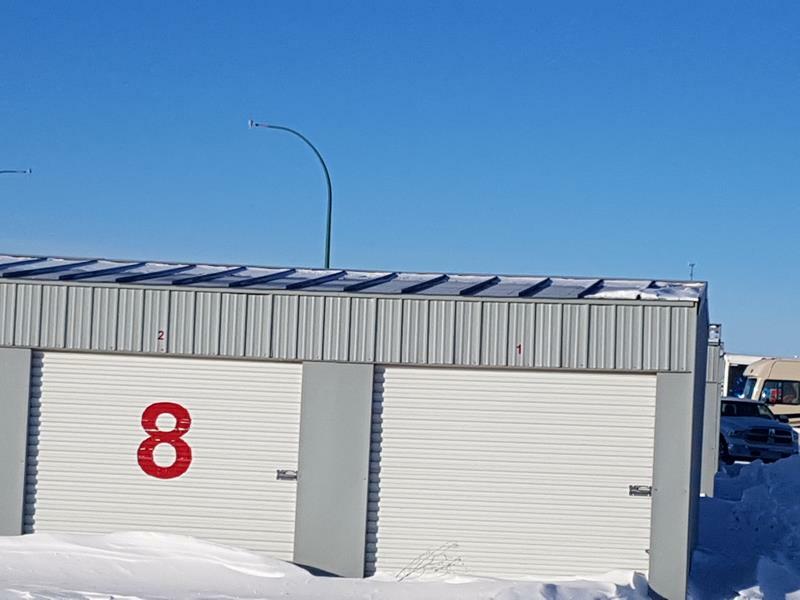 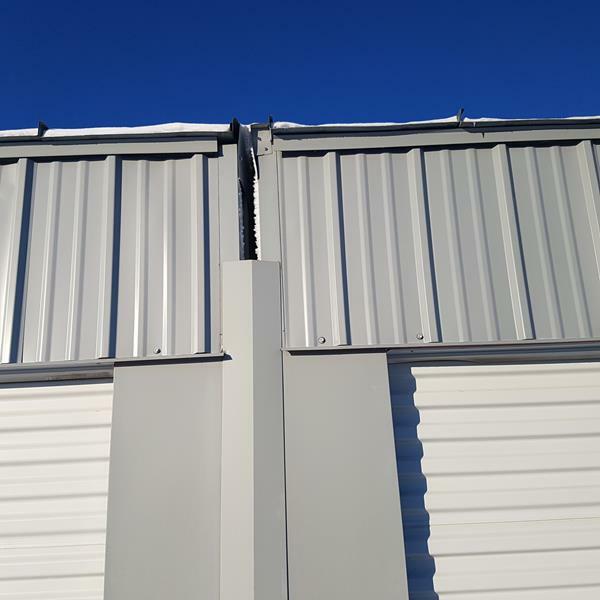 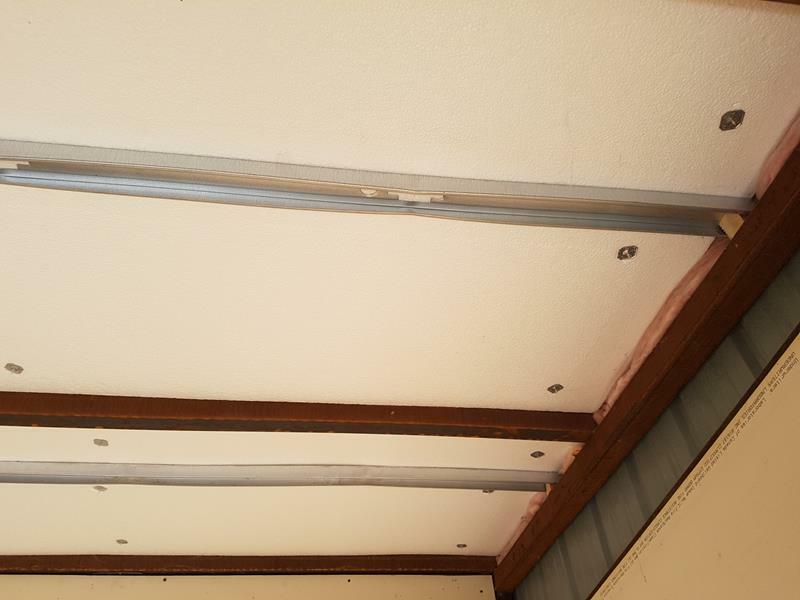 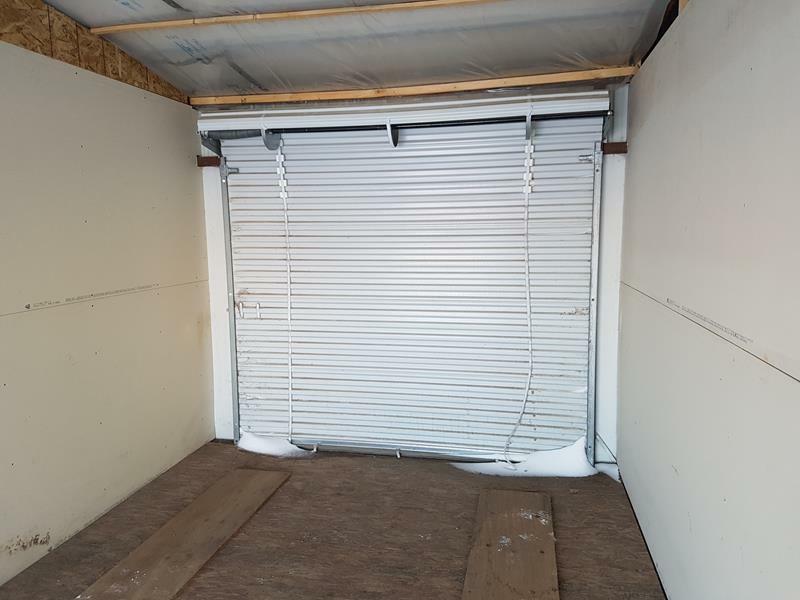 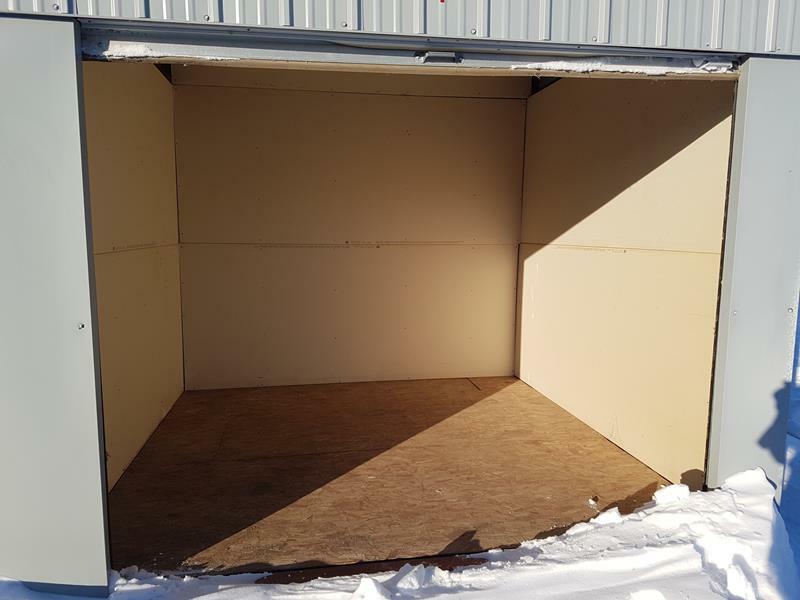 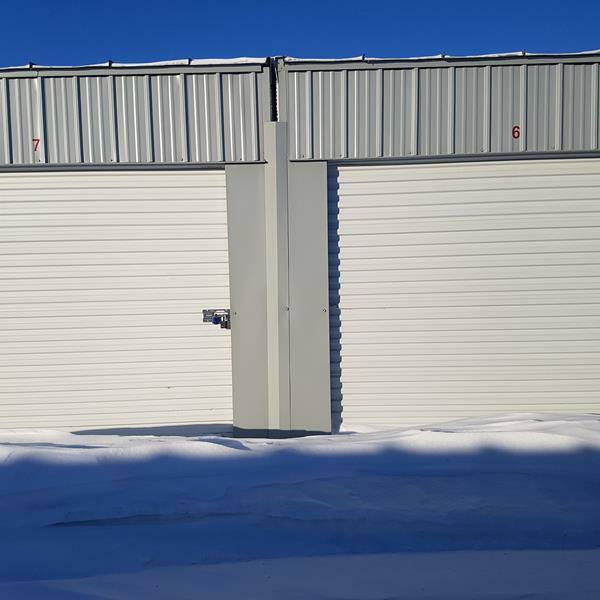 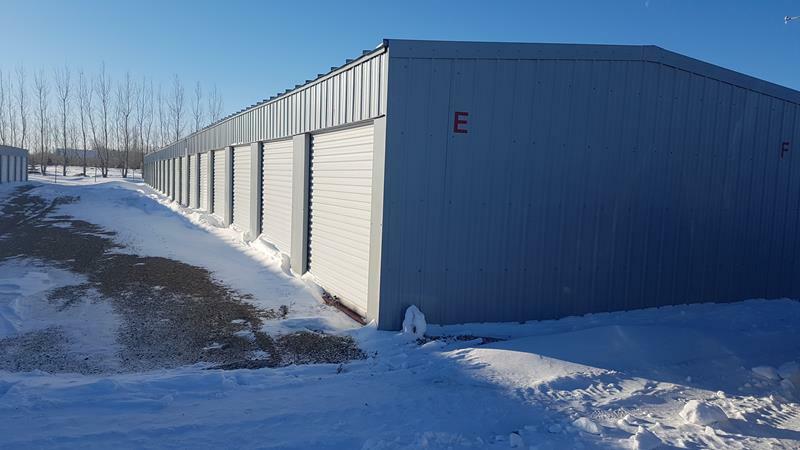 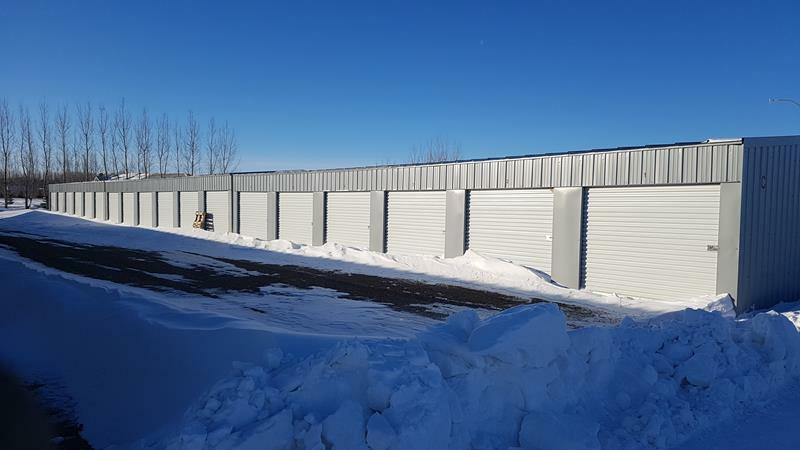 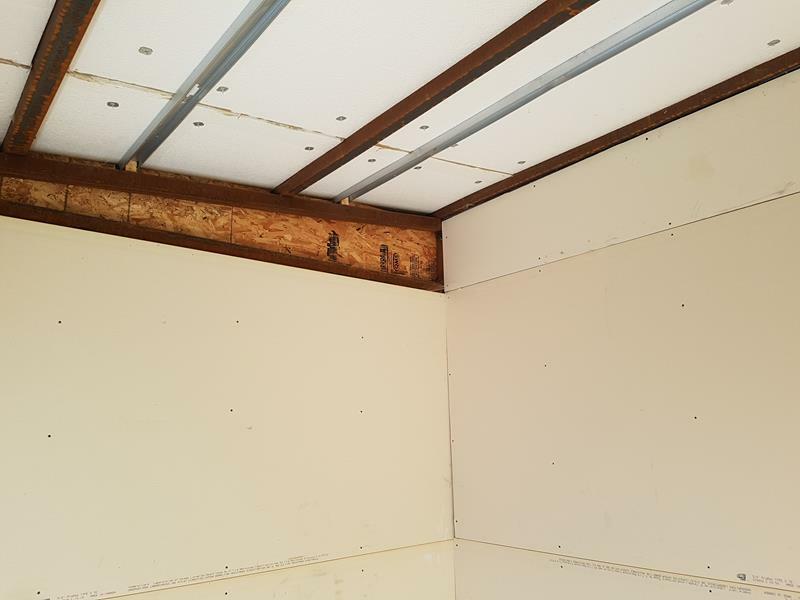 Other Description: Here is Your Opportunity To Own One Of These Moveable, Freestanding Storage Buildings. 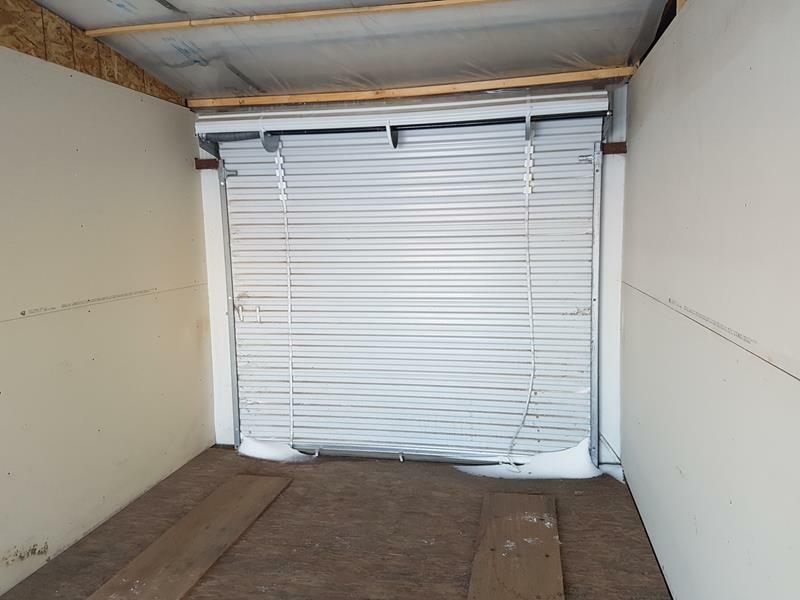 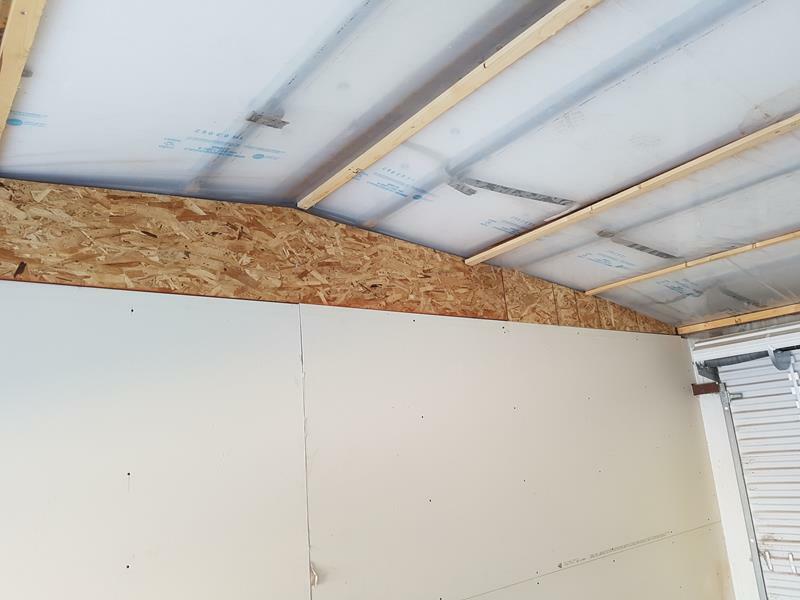 Independent From Each Other With Roll Up Doors and a Steel Frame. 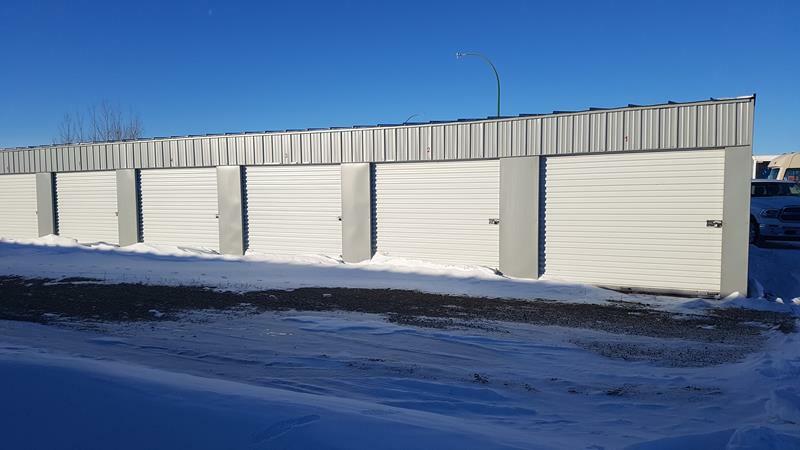 Refer all questions in this regard to Loren at 306-591-6450 or Monty at 306-552-4430 for immediate attention. . 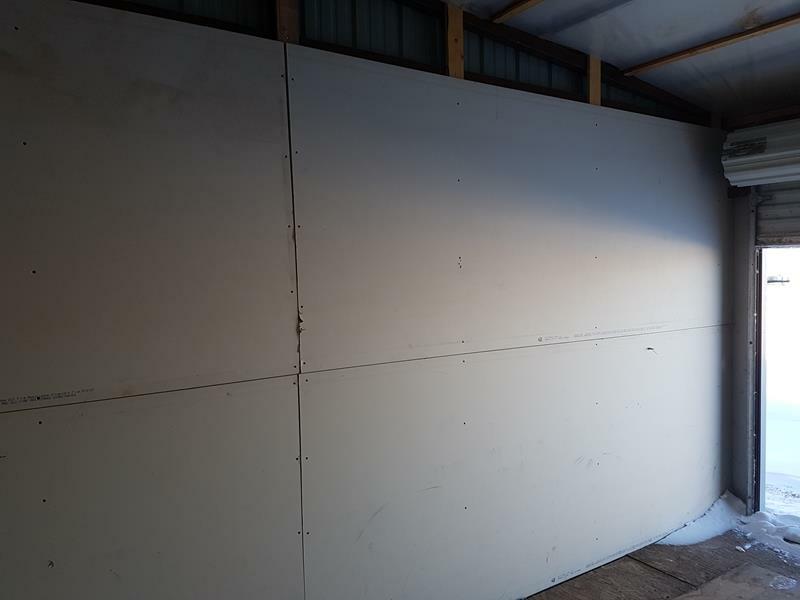 These buildings will have a "Buy Now" option of $25,000 per building, and also there will be a "make an offer box" available for bulk purchases, which will end the auction IMMEDIATELY! 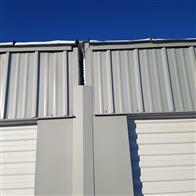 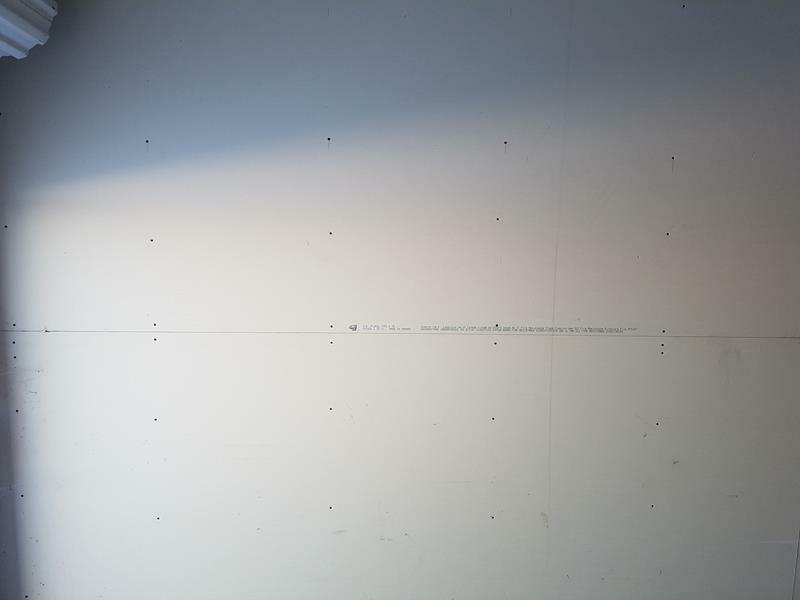 Therefore we encourage your bids and offers quickly if you are seriously interested.